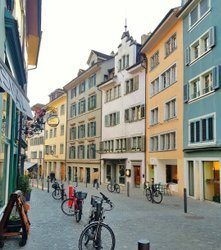 Read here how the city on the waterfront has developed over the last 2,000 years and why Zurich is the most important business location in Switzerland. In addition you find useful information about politics, education and the quality of life here in Zurich. A brief summary: Zurich’s 12 districts at a glance. Global companies and startups: the Zurich economic area is the driving force of the Swiss economy. Two leading universities: Zurich is the center for education and research in Switzerland. 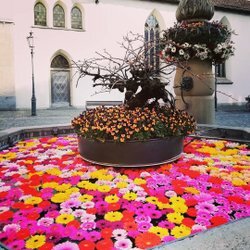 Switzerland is the oldest democracy in the world with some unique political characteristics. Influential personalities and international celebrities who have lived in Zurich. 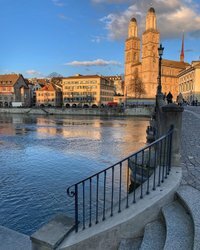 The city of Zurich is one of the world's cities with the highest quality of life.